The preparations for this special night in early October have now been going on for some time. 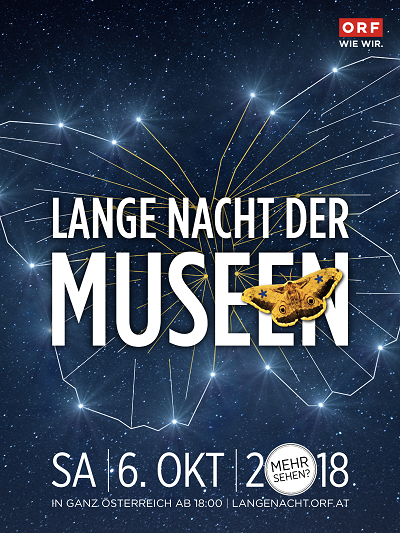 Because on the 6th of October the Long Night of Museums takes place for the 19th time. And also this year, as in the years before, you can look forward to a very special and long night. This year again you will have endless opportunities to gain an overview of the cultural diversity of Vienna, to discover new things or to deepen interesting facts. In Vienna alone, 135 museums and cultural venues invite you to take a night tour. Like every year, the classics among the museums take again part this year. There are, for example, the Belvedere, the Kunsthistorisches Museum, the Lepoldmuseum, the Technical museum, the Albertina and many more. But as I said, it's not just the big & well-known museums that you can explore in this long night of museums. But especially the small and maybe less well-known make this night something very special. So how about the Bäckermuseum, the Demel Museum, the Phantastenmuseum, the Stadtbahnbögen Reloaded!, the Schlumberger Kellerwelten and all sorts more. Colorful, unusual and definitely worth seeing, is what they all have in common. 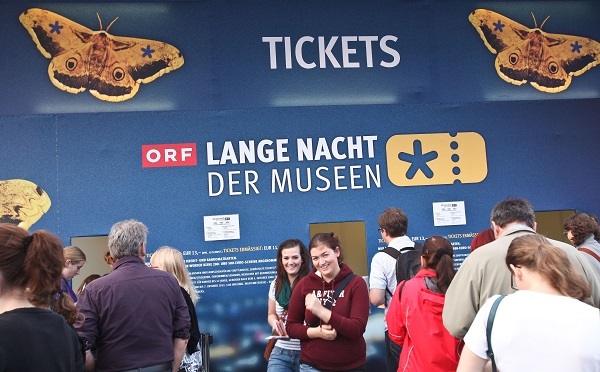 Your ticket for the Long Night is also valid as a ticket for the shuttle buses that will take you all night through Vienna and also for public transport. 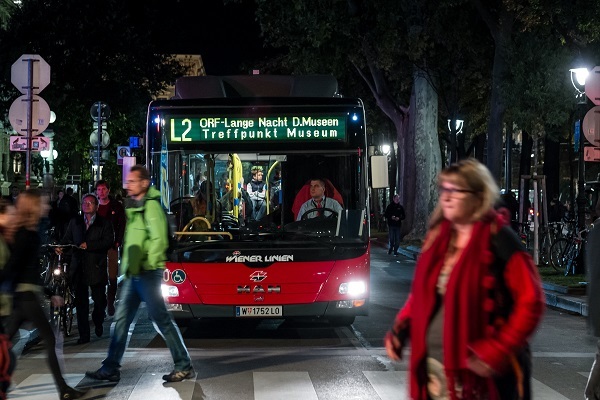 The "Treffpunkt Museum" on Vienna's Maria-Theresien-Platz is the central starting point of bus routes 1 and 2. At intervals of approx. 15 minutes between 18.00 and 01.00, the venues located on the routes are approached. Routes A-C connect other museums in the outskirts of Vienna with nearby underground or S-Bahn stations. Would you like to ride a bike to the museums? Then you have with the Citybikes an ideal opportunity. 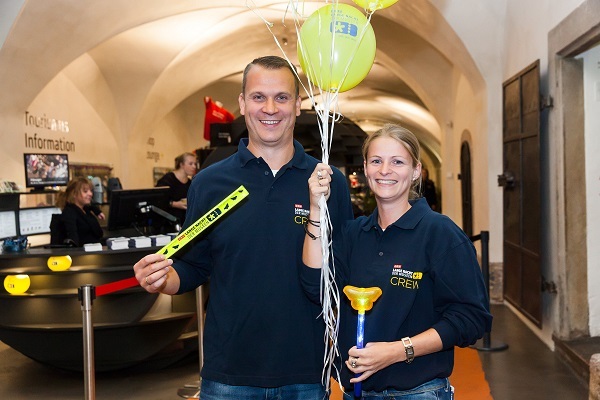 Specially for the Long Night of Museums an additional mobile Citybike Vienna station at the "Meeting Point Museum" will be installed. For me, it has been a while since I walked across the city on the long night of museums. But I have some tips for you. Although the museums really have long opening hours in this night, time really flies by. So think in advance, which museums you want to see and then be spontaneous to drop in the museums that are on the way. Clothes are also an issue. Comfortable shoes are very beneficial and dressing with the onion tactic (different layers) has proven very useful. 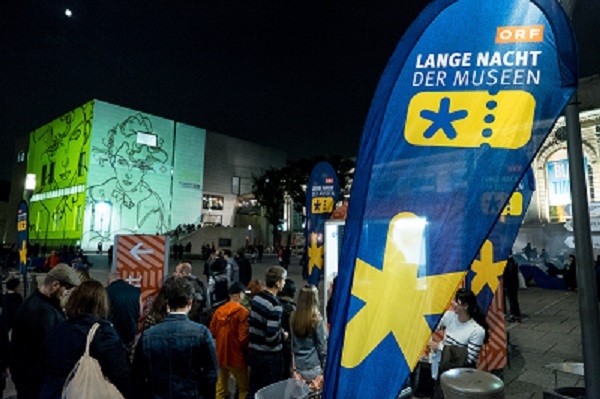 All information about the Long Night of Museums can be found on the website. There you can also download your booklet with all participating institutions. Best is, look at it in advance, what you would like to do, because the selection is as already written amazingly huge. It's best to pick some of your favorites and then you can still spontaneously look into one or the other museum. That's fine on this night, just being spontaneous. Where to buy the tickets? 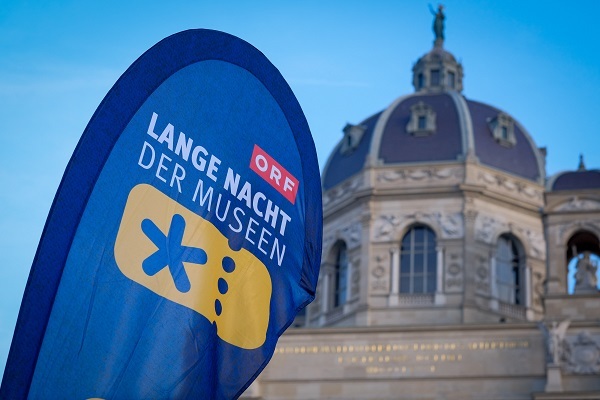 You will receive them in advance at tickets.orf.at, at all participating museums and cultural institutions and at the "Treffpunkt Museum" also on the day of the event.